Acupuncture and IVF Success Rates—Yes, They Can Work Together! 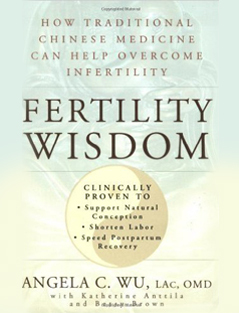 At Longevity Acupuncture, we hope that each of our patients can conceive naturally. Unfortunately, a natural pregnancy is not always possible, even with acupuncture treatments. 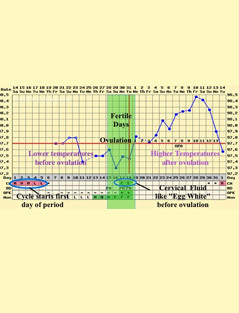 However, the good news is that medical interventions like In Vitro Fertilization work well with acupuncture and other alternative medicine techniques. 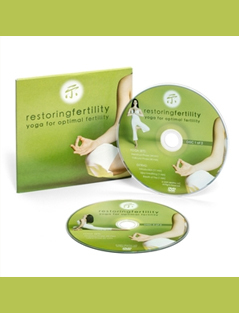 Taking an integrative approach can help your acupuncture and IVF success rates. You might think that because we are acupuncturists that we would discourage IVF treatments. On the contrary, we never discourage our patients from seeking treatment from other realms of the healthcare sector. Instead, we encourage our patients to combine their treatments. 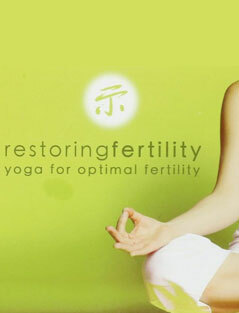 We do this because acupuncture is fully compatible with most other treatments, IVF included. In fact, integrating Western and Traditional Chinese Medicines can lead to astounding results. 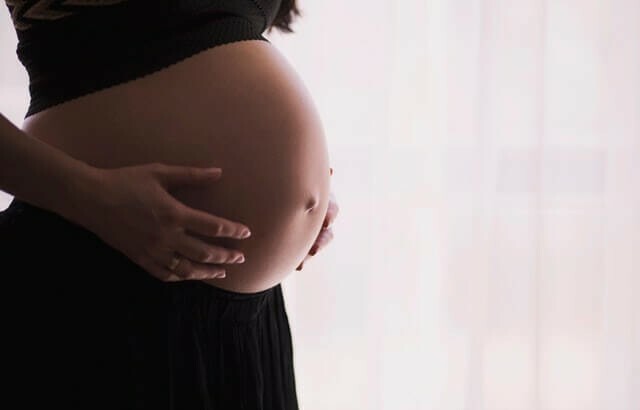 According to some recent reports, IVF patients who also receive acupuncture treatments are much more likely to conceive and have live births compared to patients who only underwent IVF treatments or underwent IVF and sham acupuncture. The results? Successful pregnancies shot up nearly 65%. So how does it all work? The preliminary understanding of the way that acupuncture assists IVF treatments focuses on two things: increased blood flow to the uterus and decreased stress. Ultrasounds and other tests have shown that when patients receive acupuncture treatments, they have better circulation and blood flow. 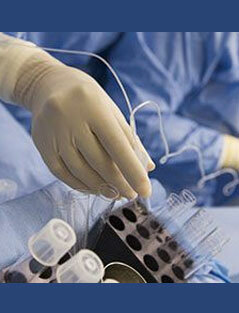 The same holds for those going through IVF treatments. With regular acupuncture sessions, they can experience increased uterine blood flow, which helps create a better environment for implantation. Acupuncture also naturally lowers stress levels. 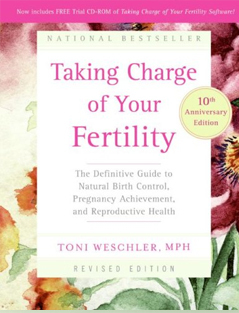 Anyone who has tried to get pregnant with little success knows just how stressful it can be. 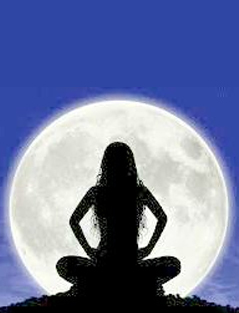 In fact, that stress might be the reason that conceiving is so difficult! Having regular acupuncture sessions can help. Though acupuncture can help reduce stress at any time, try to schedule your appointments for the same day as your IVF treatments. Doing so can help ensure it is effective. 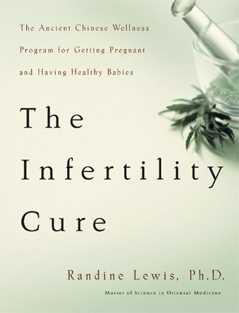 Now that you know the how and why of acupuncture and IVF success rates, don’t wait any longer. Try it for yourself today. 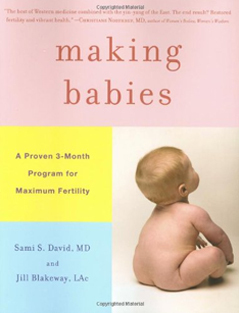 Looking for a way to boost the success rate of your IVF treatments? Acupuncture can help. We offer an introductory consultation with the Acupuncture Physician to customize your treatment plan. Call 305-772-4386. Uncategorized acupuncture and ivf success rates. permalink.